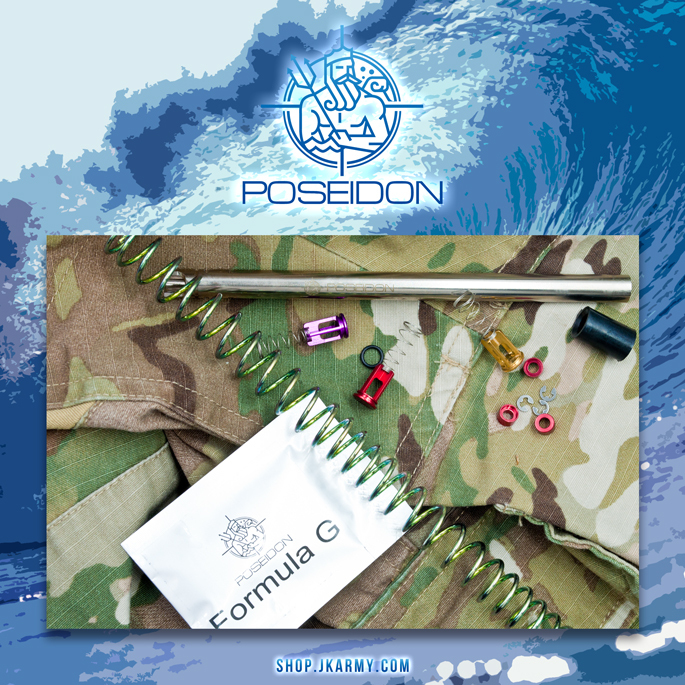 Poseidon designs and manufactures truly high performance products. Today we presents this tactical pistol bag, a fusion of military specifications and lifestyle fashion; This top quality tactical pistol bag is crafted with high tear and water resistance CORDURA 500D nylon fabric, combined with HYPALON surface and waterproof zipper, to provide the top standard of durability. Attention: The depth of the HYPALON Laser logo may differ from each product.